"I thought that if we didn't move quickly, I would not be able to help him." 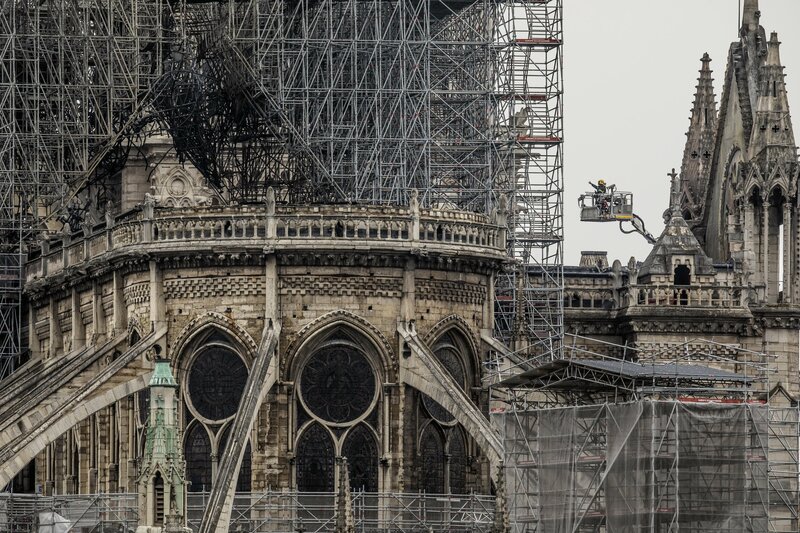 “We need to remind people of how France, and Europe, have recovered from other tragedies,” said Francis Maude, a London-based conservation repair specialist. 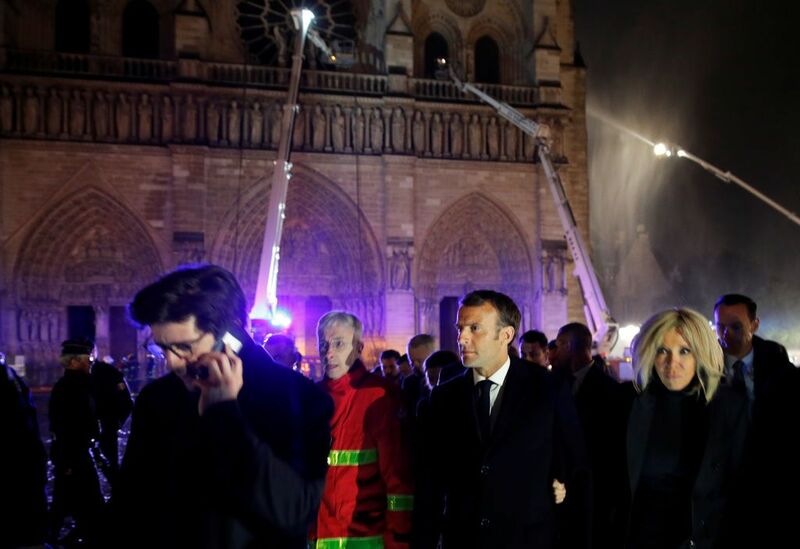 “I really believe that it is our duty to turn this catastrophe into a coming together [experience],” the French president said. 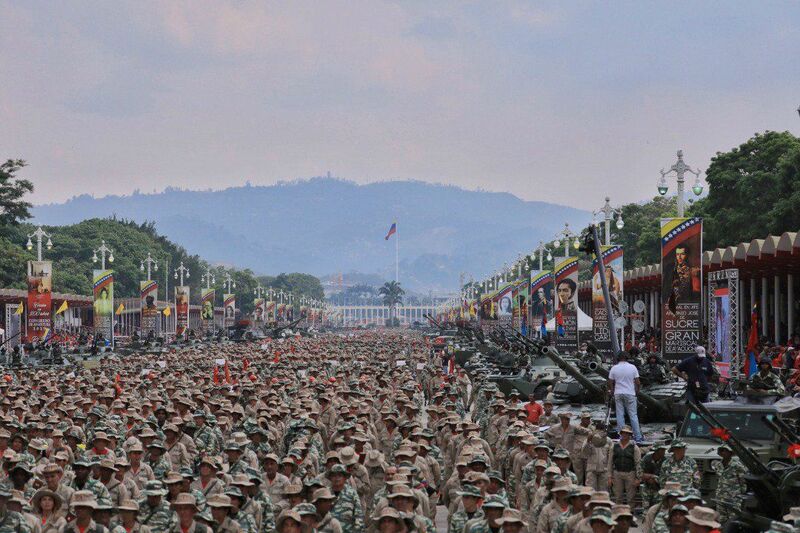 "A criminal plan is underway to attack Venezuela militarily!" Venezuelan Vice President Delcy Rodriguez tweeted. 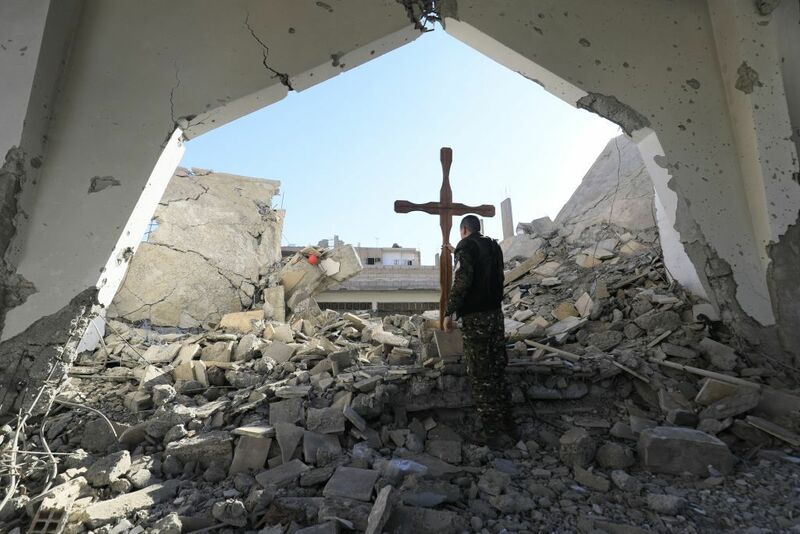 “After the war with Islamic State people were looking for the right path, and distancing themselves from Islam,” said Omar Firas, the founder of the church. "A honeymoon should be the best kind of vacation. 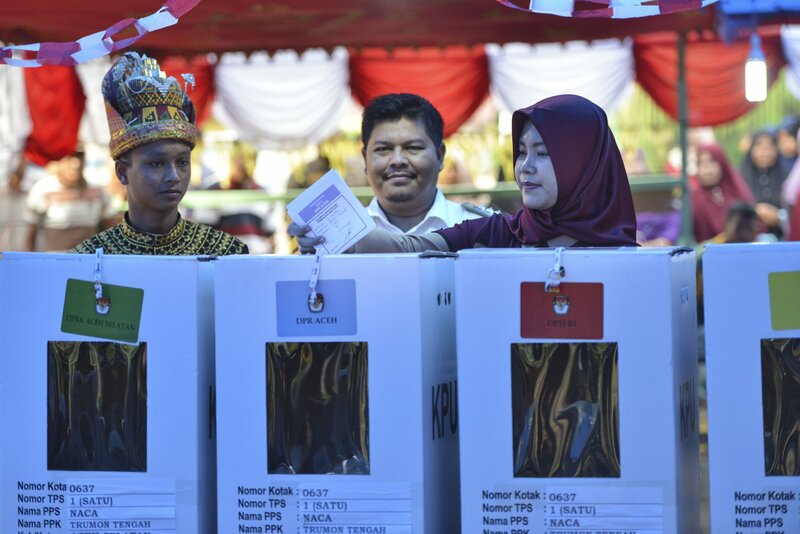 You should feel safe from discrimination, even if it's just a little bit." 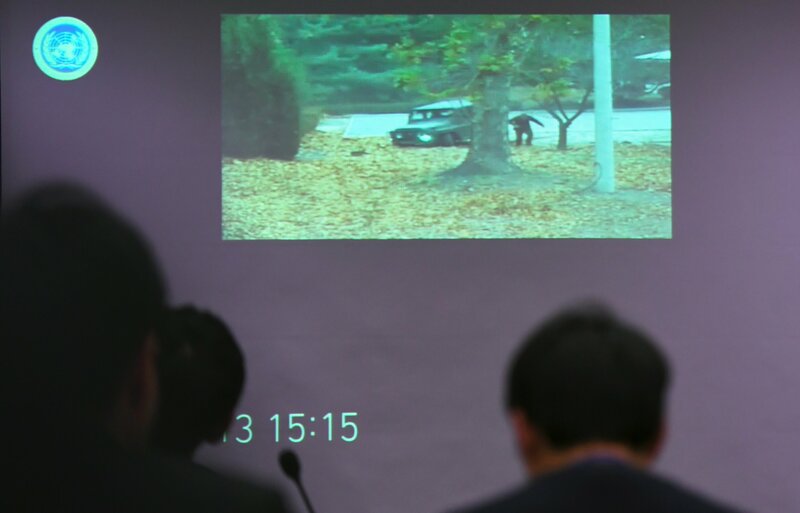 “It’s not a matter of friendship,” former North Korean soldier Oh Chong Song said, not blaming his ex-compatriots for shooting him five times as he fled to South Korea. 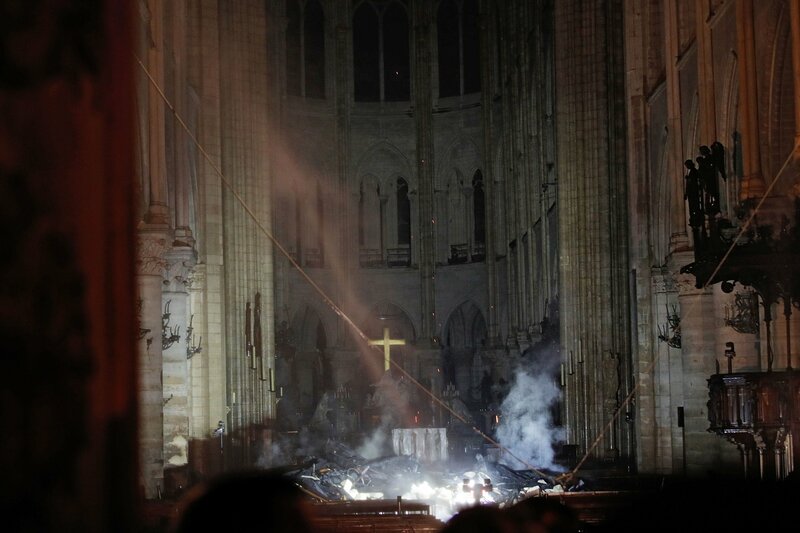 The spire and roof are destroyed, stones are blackened with soot, and many windows are gone. 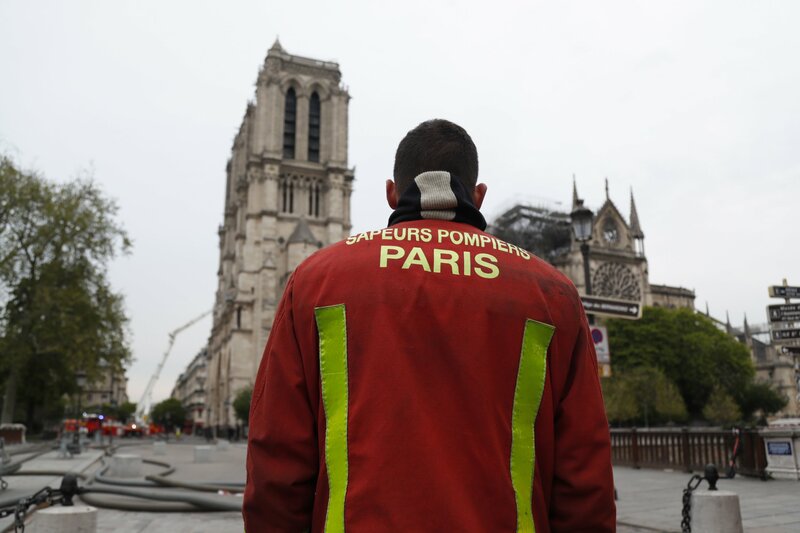 The chaplain for Paris' fire brigade also prayed for the dead and comforted the wounded during the city's 2015 attacks. 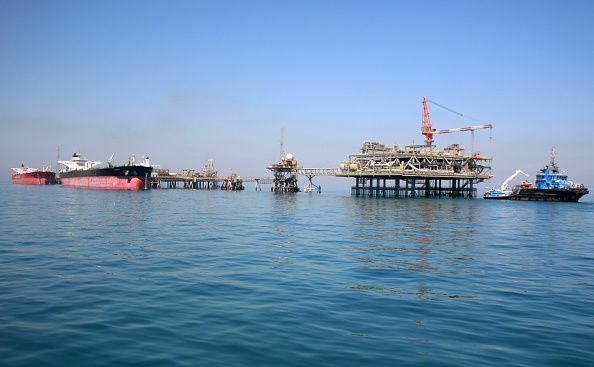 Both North and South Korea have moved several places up the list this year, and so has Iran. 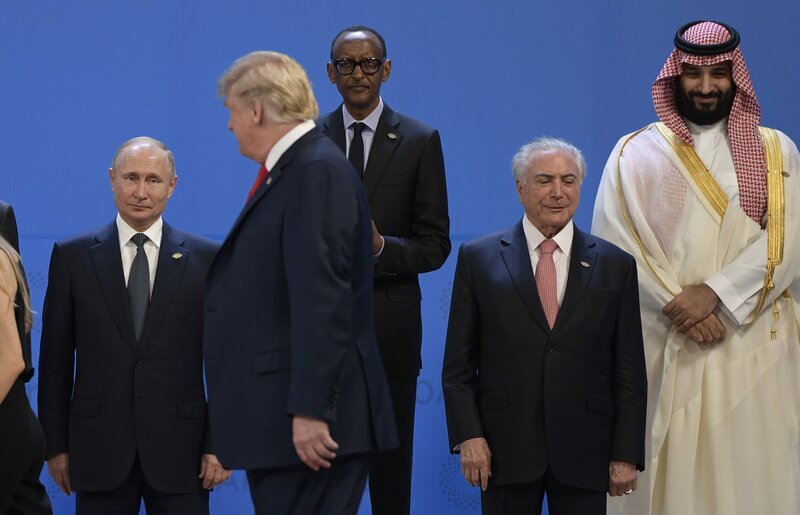 What do you think is the most powerful passport? 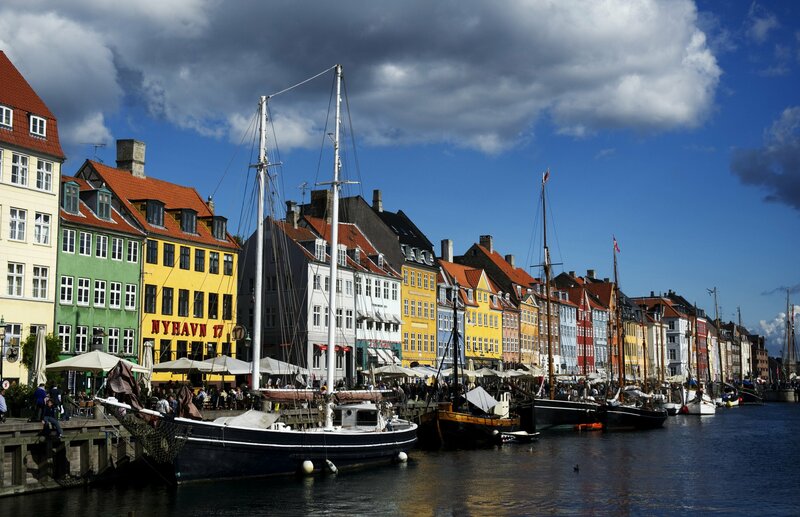 You might think it’s the United States, or maybe the United Kingdom, maybe Germany. Guess what? You’re wrong. 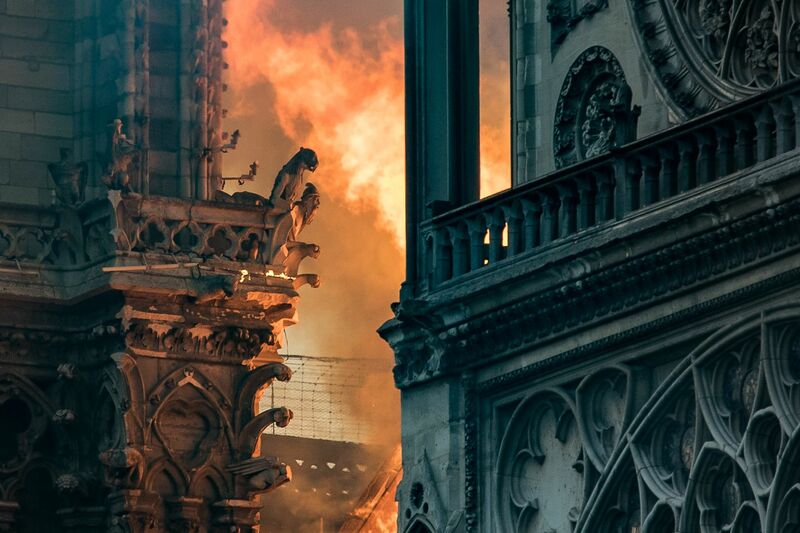 How Long Will It Take to Rebuild Notre Dame? 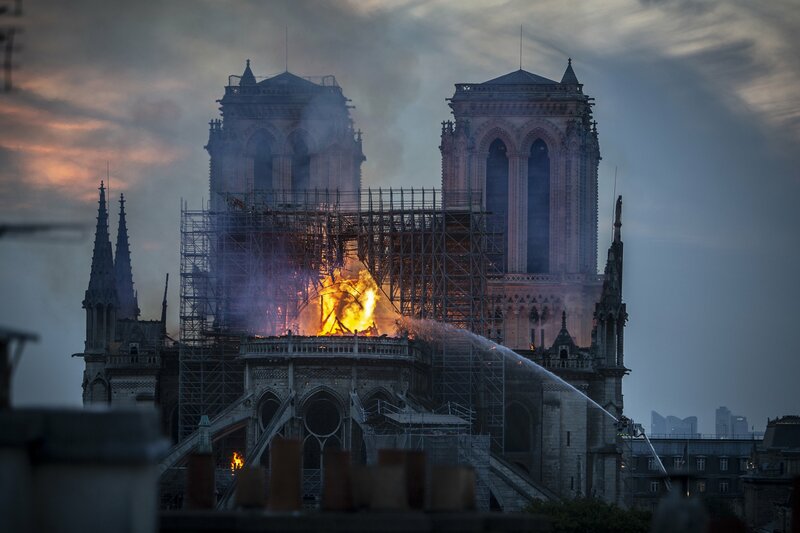 Fire ravaged the illustrious 850-year-old building, which for many symbolizes Paris and French heritage. 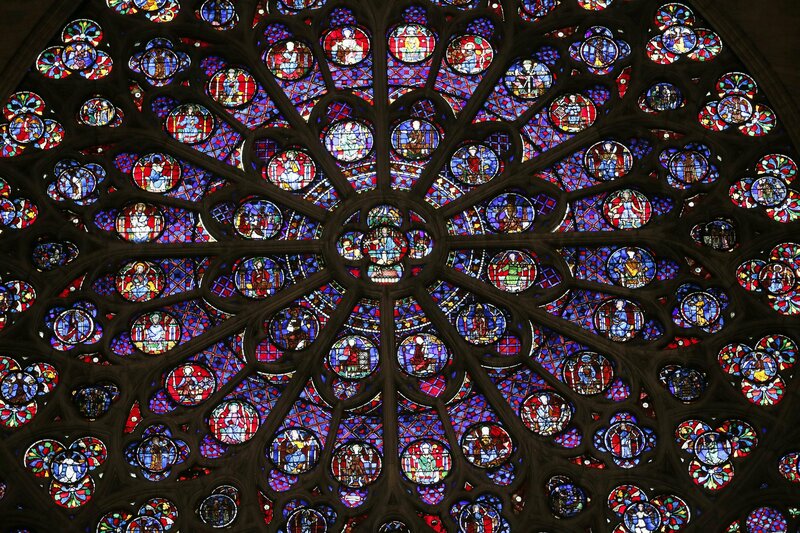 The three stained-glass masterpieces date back to the 13th century. 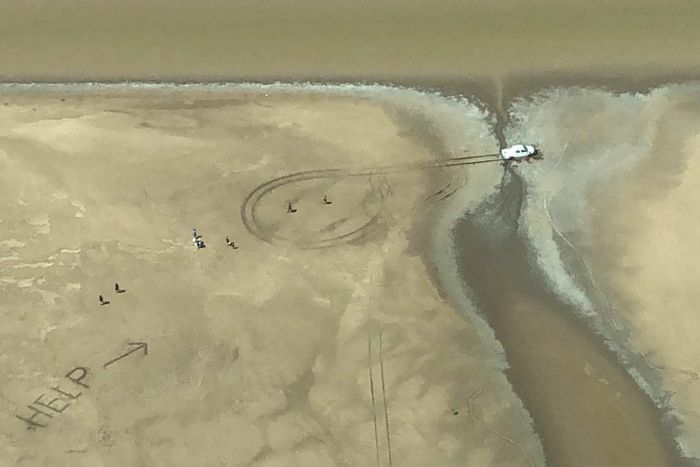 The couple had told their family of their whereabouts in advance, which likely saved their lives. 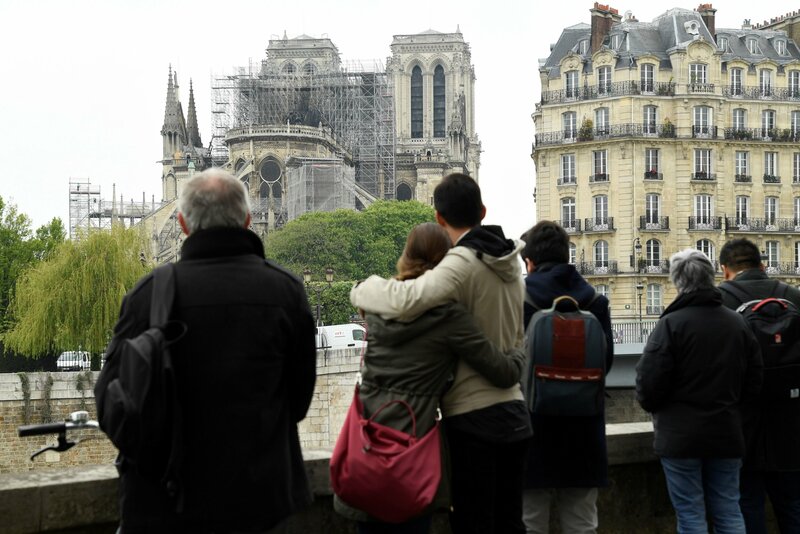 The Fondation du Patrimoine, a private body that protects French heritage, said it intends to launch an international appeal for donations to help rebuild the cathedral. 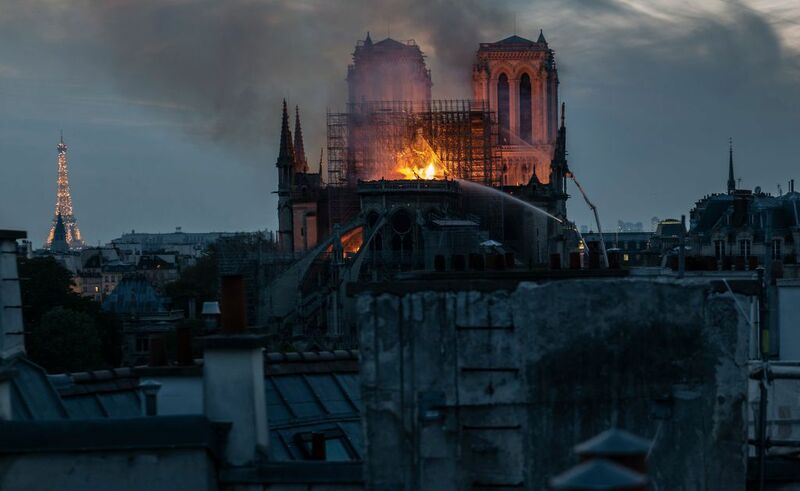 The fire began early Monday evening local time and engulfed much of the 850-year-old cathedral, destroying a large part of its roof and causing the spire to collapse. 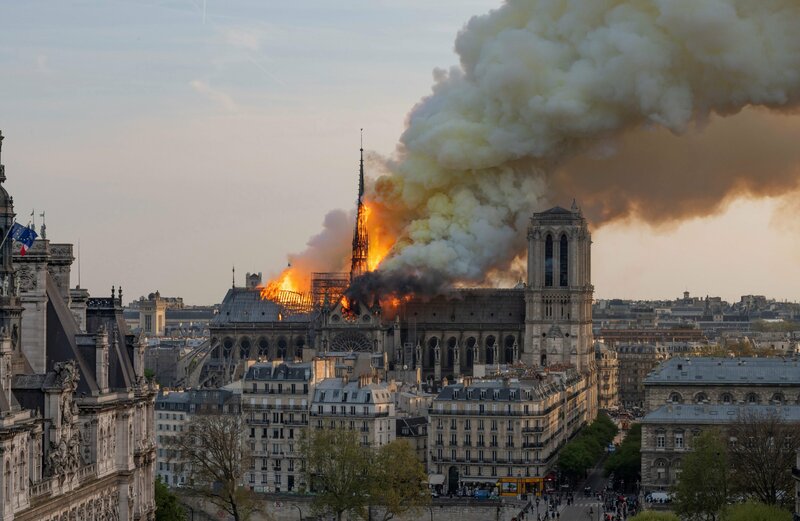 The Paris prosecutor's office opened an inquiry late Monday into involuntary destruction by fire, excluding a criminal motive. 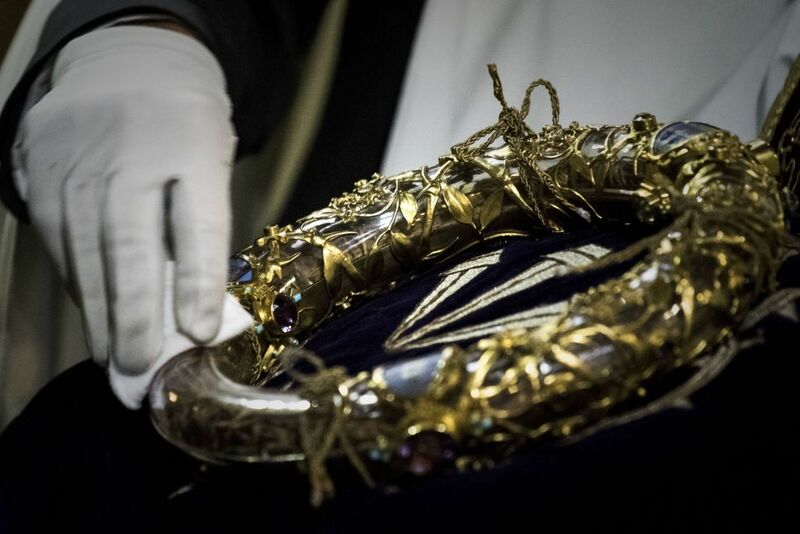 Some have attributed the survival of the altar to a miracle. The current and former first ladies shared photos of their respective visits to the iconic monument in the heart of the French capital. 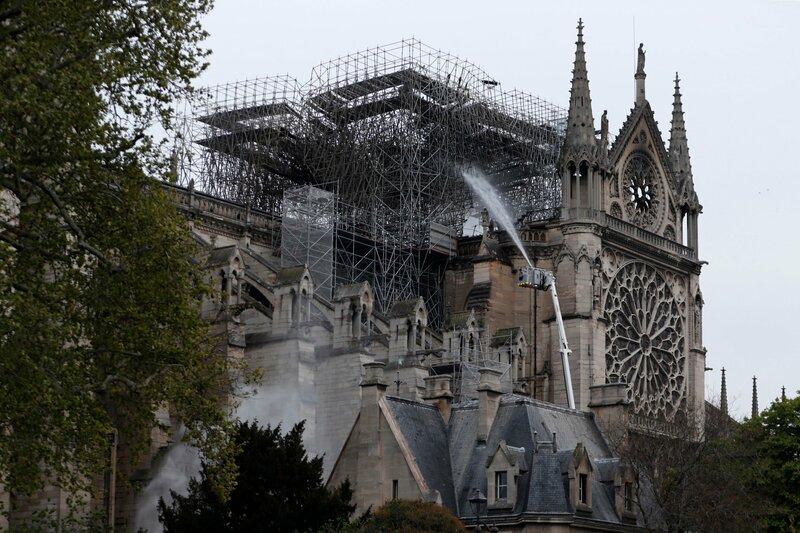 "This is their 9/11," Beck said, suggesting without evidence that the blaze may have been set intentionally. 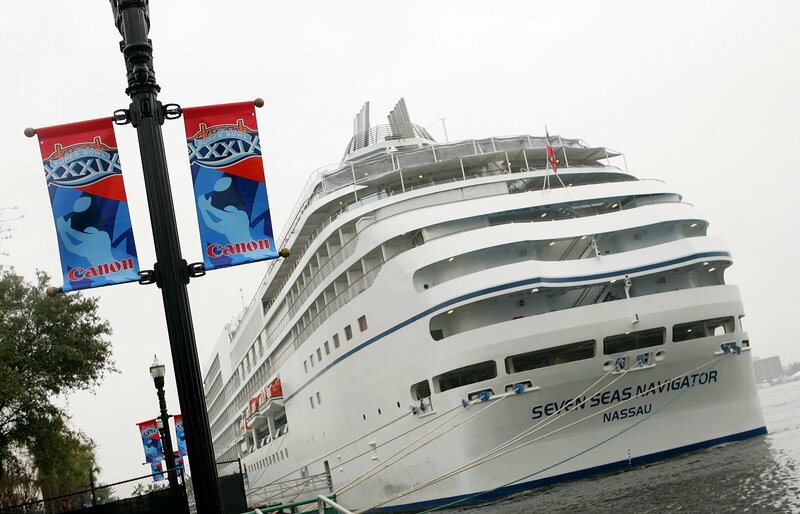 A passenger aboard the Seven Seas Navigator cruise ship was evacuated to a hospital in Saudi Arabia after suffering with a medical emergency.